We live in the type of world where our personal health is taken care of by industry professionals who spent a decade or more in schooling to ensure they could treat almost any disease or health concern. Despite living in such a society, there are a lot of health concerns and myths spread around by co-workers and businesses that should be debunked, but for one reason or another have not yet. Despite what you may think, there are everyday items and occurrences harming your health for the worse. Here are ten health myths that truly need to be debunked. Apparently, using a tanning bed is completely safe. This is false, as they produce UVA rays, which are just as bad as UVB rays, which cause serious burns and cause skin cancer in some. 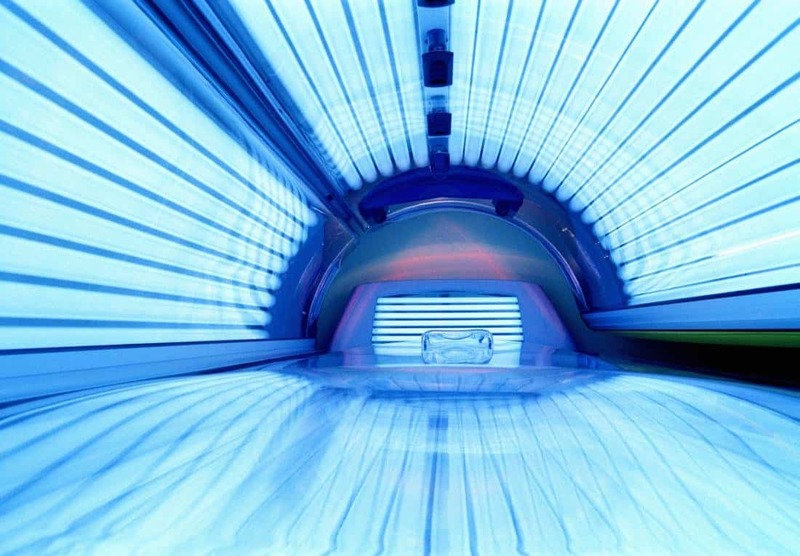 Tanning beds have been listed as one of the leading causes of cancer by the World Health Organization. 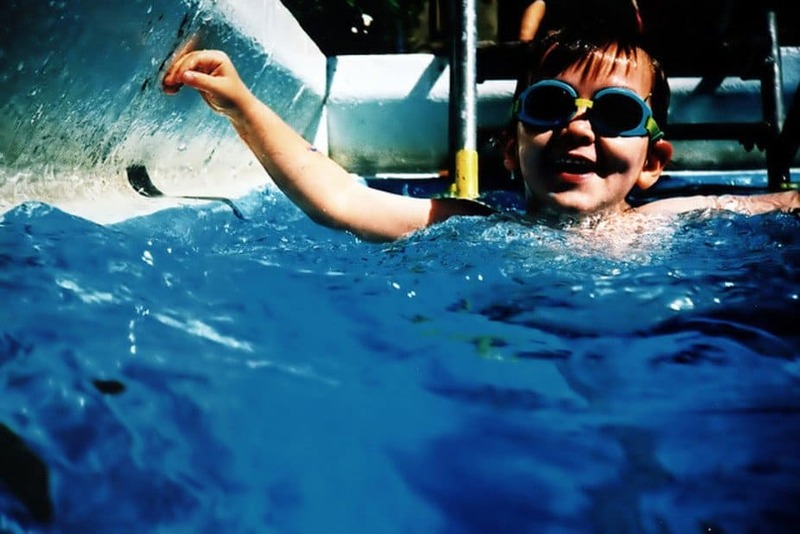 A lot of people grew up hearing that swimming after consuming food will cause cramps and could lead to drowning. This is false, though. After eating, more blood will flow into the digestive system. This could cause less energy to form, but won’t cause cramps. 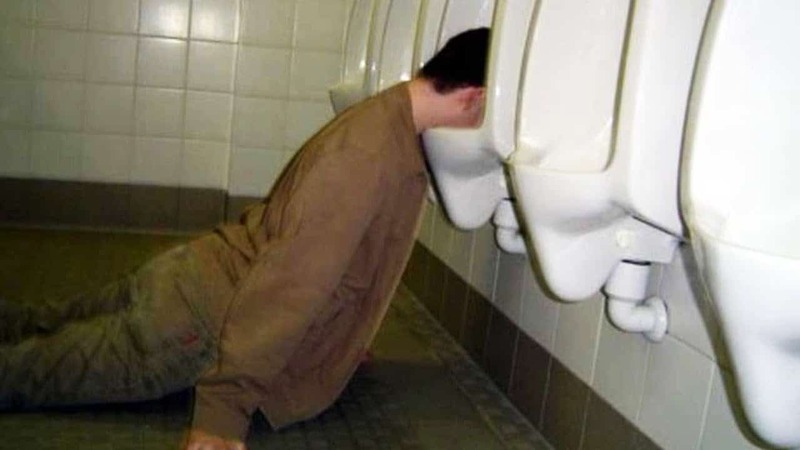 Alcohol has long had a bad reputation for what it does to your body and mind, but the myth that it kills brain cells is actually completely false. It does damage the neurons when used in large quantities, but your brain cells are just fine. Apparently, consuming any type of high-calorie food at night is ten times worse than eating during the day. This is, again, completely wrong. 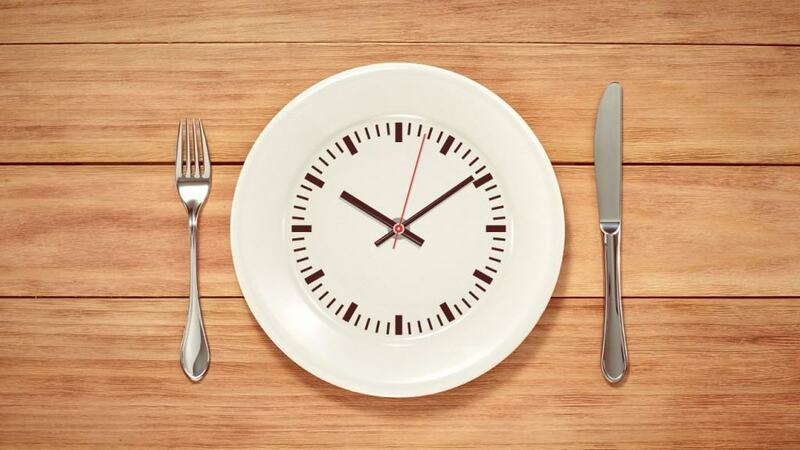 It does not matter what time of the day you consume calories, they are all the same. 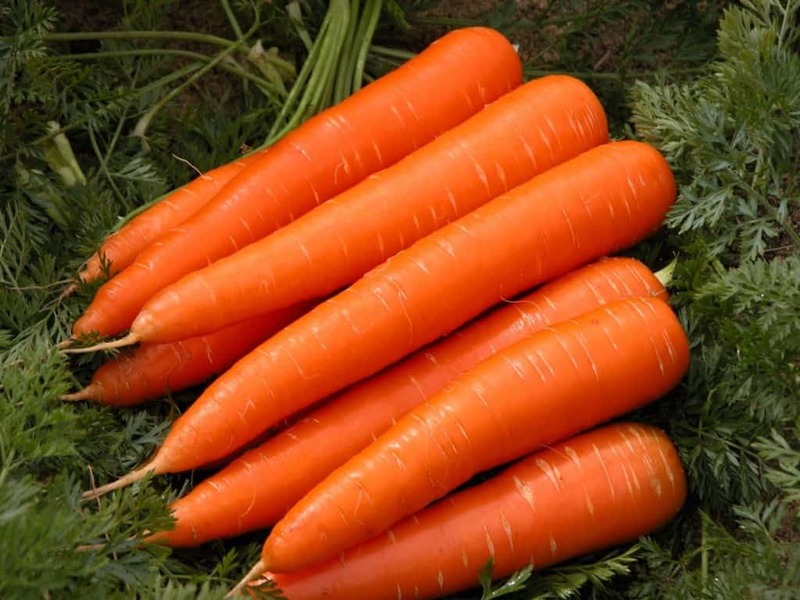 Carrots, despite being an incredibly healthy food, don’t actually improve the quality of your vision. They are helpful in preventing macular degeneration, however, which often leads to blindness in individuals over the age of 60. 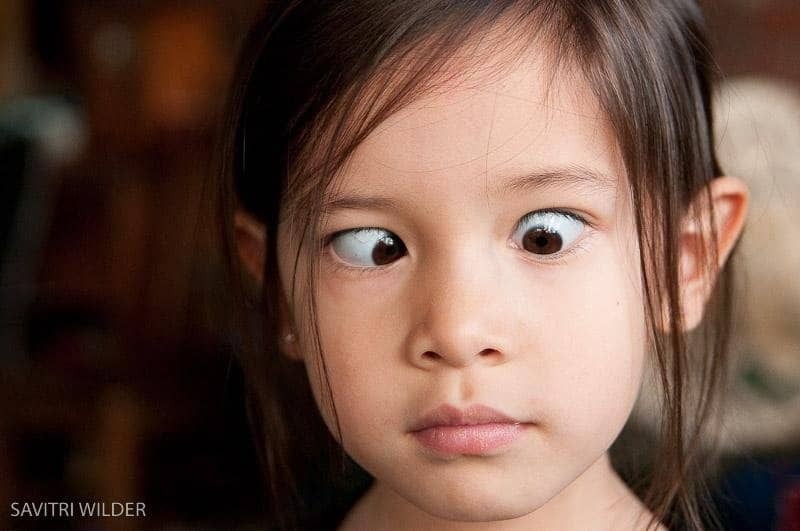 According to W. Walker Motley, an Assistant Professor of Ophthalmology with the University of Cincinnati College of Medicine, crossing your eyes voluntarily causes no serious harm. That means your eyes won’t remain stuck like that. 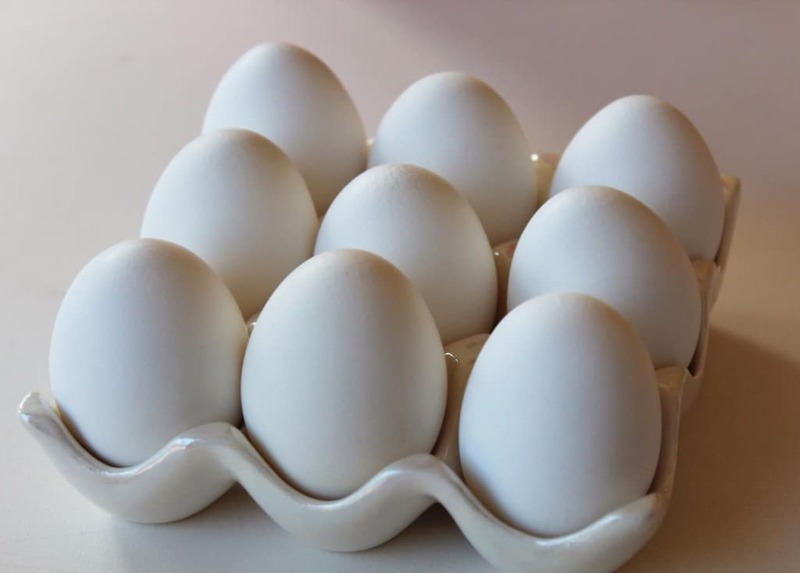 Every egg yolk you consume contains around 211 milligrams of cholesteral, which some believe leads to heart problems. This is not true, though, as the body simply balances the level of cholesterol within your blood by producing less that day. A lot of diets require those trying to lose weight to spend a period of time fasting, which they claim will remove the toxins from your body. However, there are no scientific basis for this, as it does not help whatsoever. 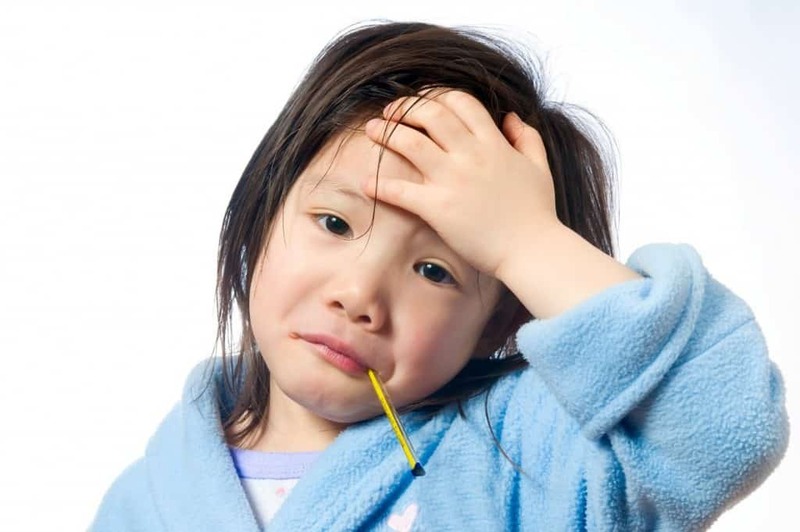 Way back when, when you were experiencing a cold, it was said you should keep eating foods to warm the body. While a fever means you should be eating less overall. Both are myths. You should remain hydrated and healthy with good food. It is popular belief that gum will remain within your stomach for up to 7 years after consuming. This is wrong. Like all consumed items, gum will enter your intestinal tract and be passed through the body within a matter of days.